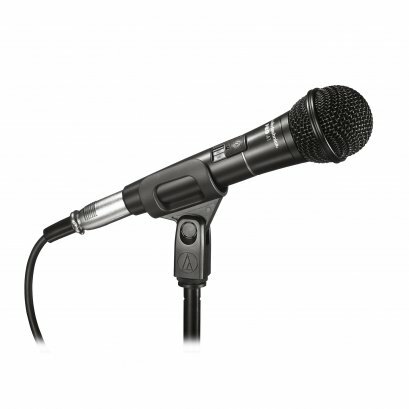 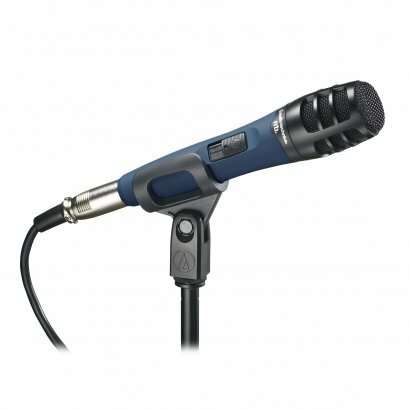 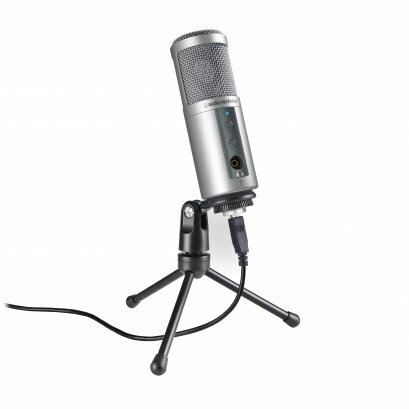 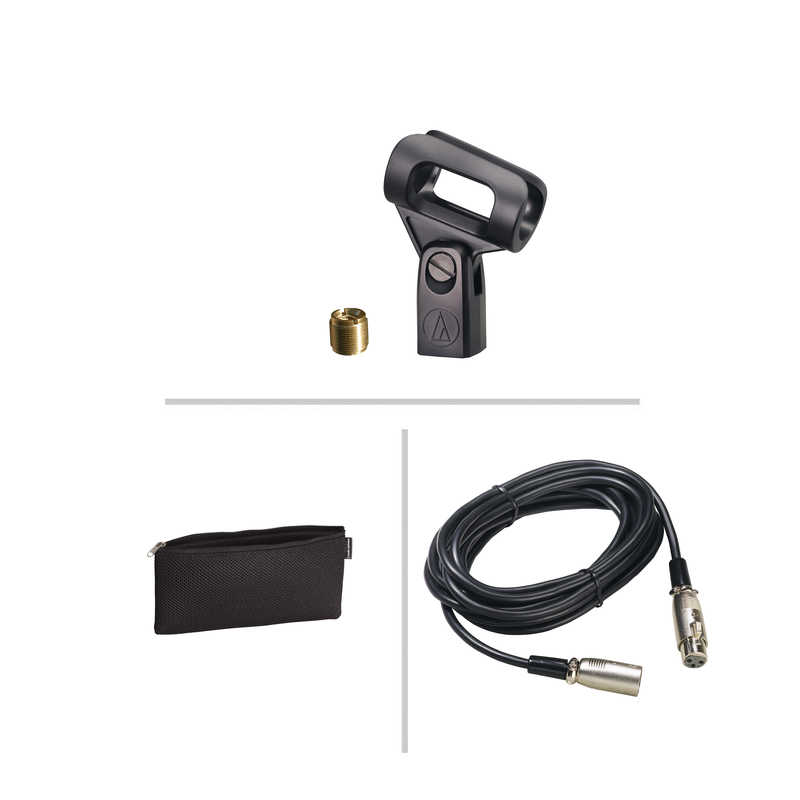 his affordable cardioid dynamic microphone is designed for close-up vocal performance. 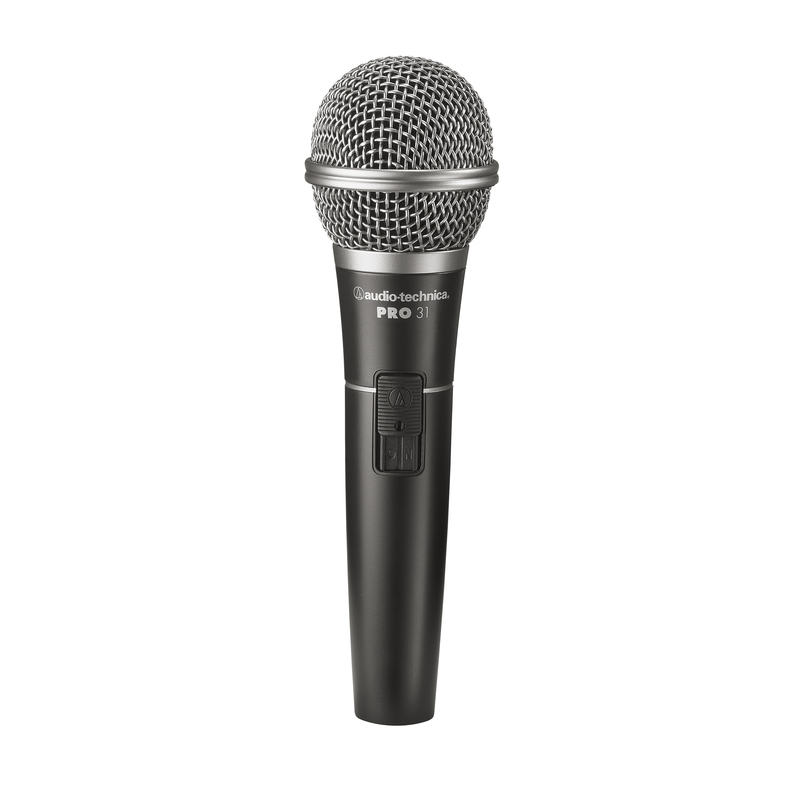 The PRO 31 offers a broad frequency response and low handling noise in a tough, durable design that delivers consistent performance on the road. 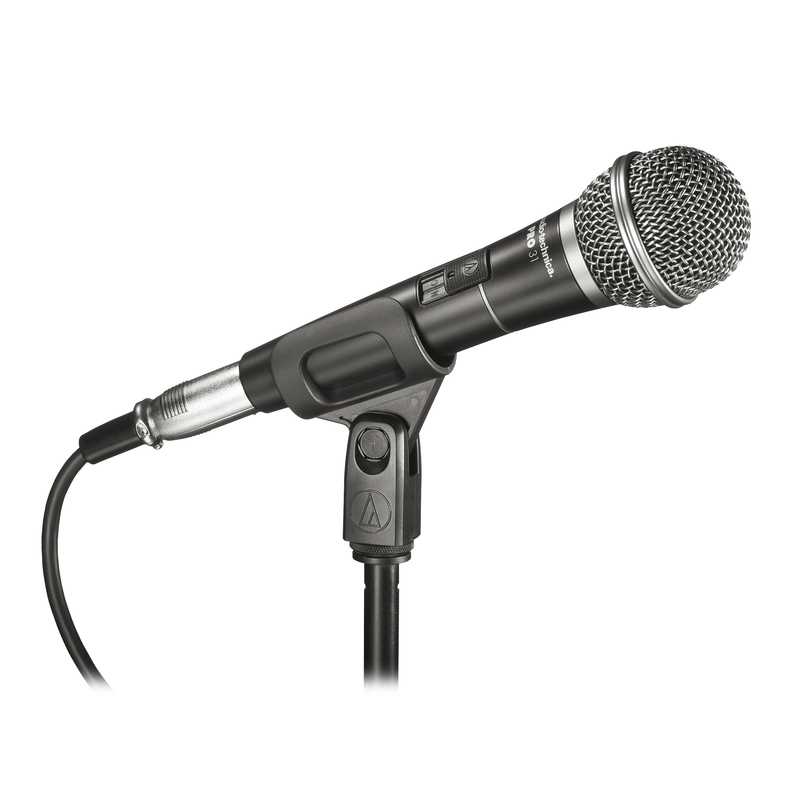 The mic sets price/performance standards for intelligibility, transparent sound quality and noise suppression. Available in two models for easy use with consumer and pro electronics: PRO 31 (XLRF-XLRM cable) and PRO 31QTR (XLRF- ¼” cable).